It's that time of year, when Street Cause is back with its biggest annual fundraising event to help transform the lives of thousands of destitute into magical reality. 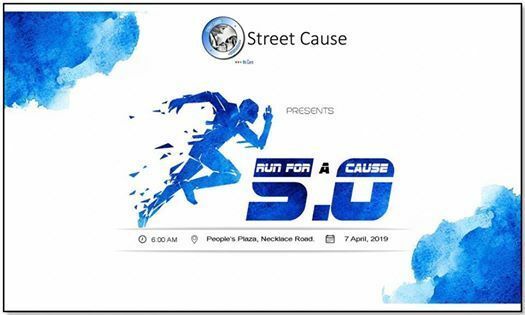 Embracing a new journey with each passing year, elite students from different prestigious institutions are all ready to put in their heart and soul for Run For a Cause 5.0. 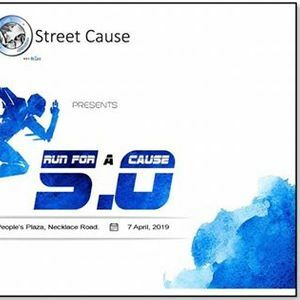 Striking this April, RFC 5.0 is one of it's kind being a completely student organised Charity run. Together, let's join our hands to uplifts the lives of the thousands of people whom we find through this journey. Venue : People's Plaza, Necklace Road. Date : 7th April, 2019. For passes, direct message us!